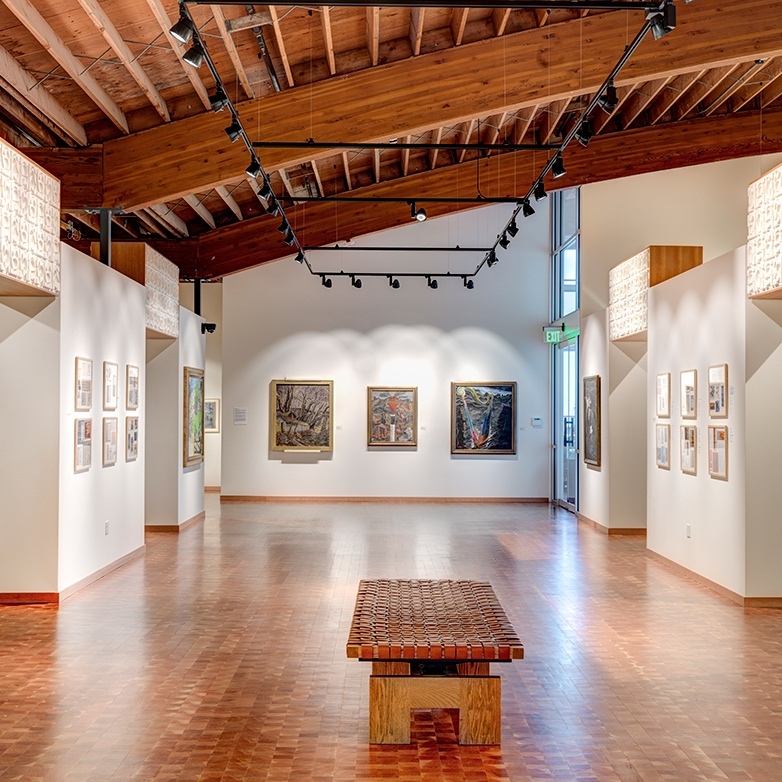 Cascadia Art Museum is an educational, nonprofit organization that celebrates the rich tradition of the visual arts and design in the Northwest during the period 1860-1970. The museum provides enriching experiences for the community and visitors alike through original exhibitions, public programs, publications and educational outreach. Cascadia Art Museum seeks to reassess the hierarchy of traditional art history by regularly including the work of women and minority artists who made substantial contributions to the region’s cultural identity.